Welcome to the Garland City Police Department web page. Garland is located eighteen miles south of the Idaho border, twenty miles north of Brigham City, and twenty-five miles west of Logan. Situated on the east bank of the Malad River, it is surrounded by mountains on three sides. Garland sits on what was the bottom of prehistoric Lake Bonneville, and the rich soil deposits have been a boom to the area's agriculture. A commercial district was established at the intersection of Main and Factory streets and flourished after the construction of the Utah Sugar Company factory in 1903. By 1907 there were fifty-seven different businesses in Garland. The Garland Police Department has been providing police services to the community since the early 1900's. 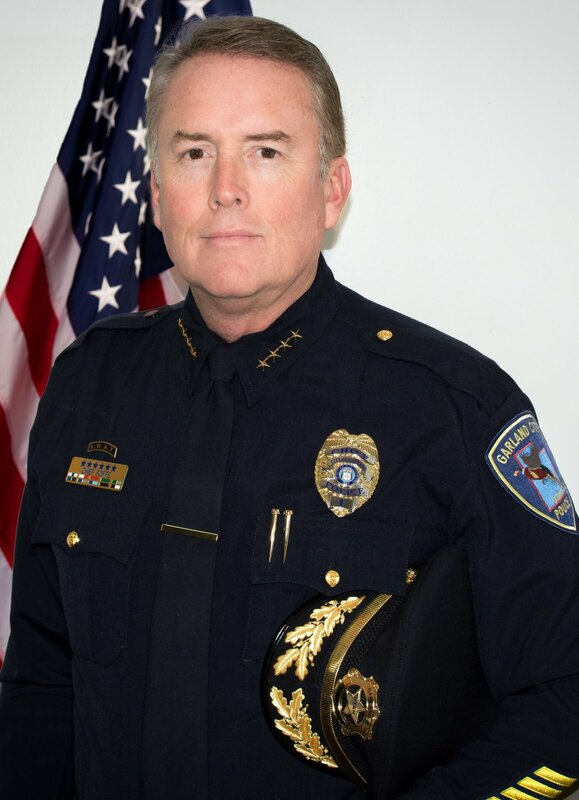 As the Garland City Police Chief, my personal philosophy is that the most successful public safety agencies are those that promote individual and collective integrity, accountability and where individual officers and staff feel empowered to work together to best meet the needs of the community and department. The Chief of Police fosters this process by building interdepartmental and community trust and involvement. The Garland City Police Department will be creative as we seek to partner with the citizens that we serve in collective problem solving, identifying crime and public safety issues and trends. We will also focus on departmental needs, and we will facilitate workable and lasting solutions between the community and the Garland City Police Department employees. When you call the police department, the officer that shows up at your door will do his/her best to "solve the problem" that you called us about. We will always strive to serve the community to the best of our abilities, within the law. Please don't hesitate to call the police if you see something, or someone that is suspicious, or looks out of place.